Caravan: A Revolution on the Road is a collaborative, socially-relevant performance that will reflect on issues of personal, racial and cultural identity in contemporary society. 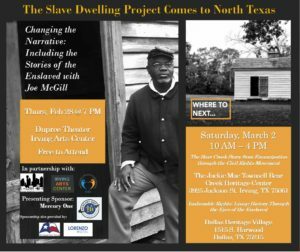 The world premiere event will take place on Tuesday, April 9, 2019 at the historic Majestic Theatre in Dallas. Created in response to recent incidents of gun violence by and against police officers in cities across America, including Dallas itself,Caravan: A Revolution on the Road is a collaboration of three visionary artists, working in the fields of music, dance and visual arts. 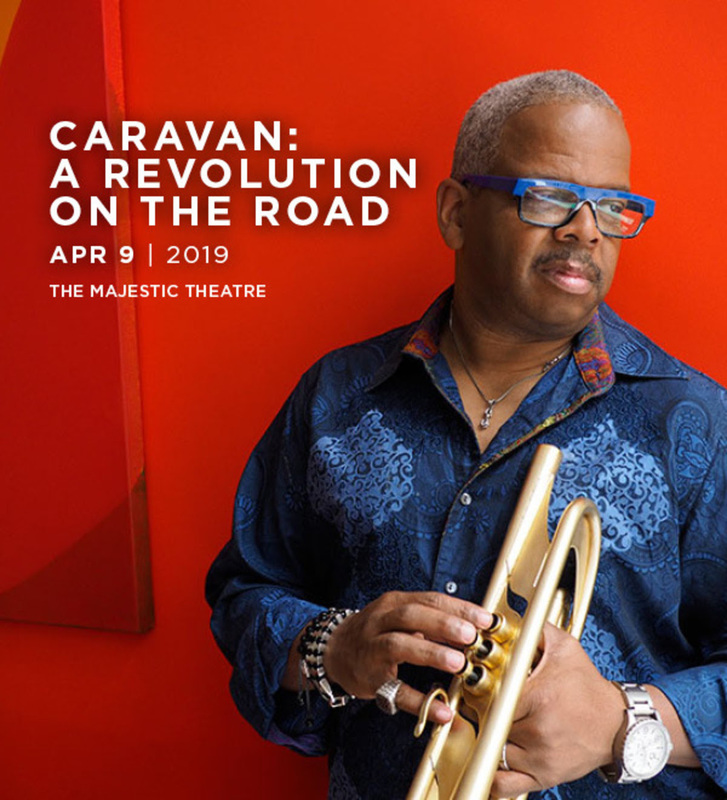 Harnessing the power of music and art to heal, inspire and create social change, Caravan: A Revolution on the Road will explore themes of racial tension and injustice.